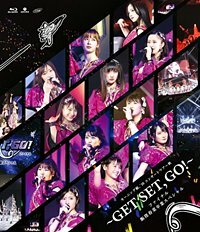 On the last day of 2017 Up-Front released an announcement. When those kind of messages start with “Concerning” you can be quite sure that the news are not happy ones. 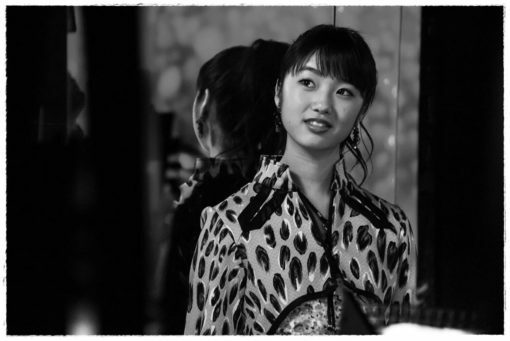 This time an announcement told us that Maho Aikawa has graduated from ANGERME as well as from Hello! Project. This graduation of Aiai isn’t a great surprise but it’s quite sad as she is now one of those girls who are not getting a proper graduation ceremony. It’s also sad because I like Aiai and her uniqueness. She is always my space girl and my monster freak. Let’s now look back and reminisce how it all happened. 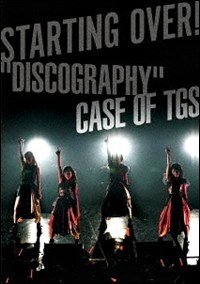 Here is Aia’s case in chronological order. 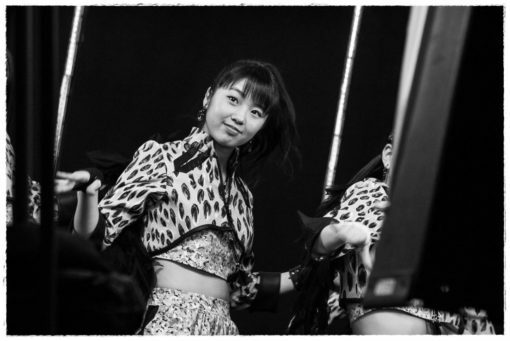 Before first announcement Aiai had so strong panic disorder attack that she couldn’t continue her live performance with other H!P & ANGERME members.
. . . She had more symptoms like headache, vertigo, etc. than in the past but recently those symptoms were strong and increased. She took (again) a medical examination and had been diagnosed with a “panic disorder”. . . After this, according to her condition, she participated at the “Hello! Project 2017 WINTER ~Crystal Clear~ ~Kaleidoscope~” form January 2nd but the symptoms appeared during the performance. . . After another medical examination it had been diagnosed that “a rest and a medical treatment for a while is necesssary”. 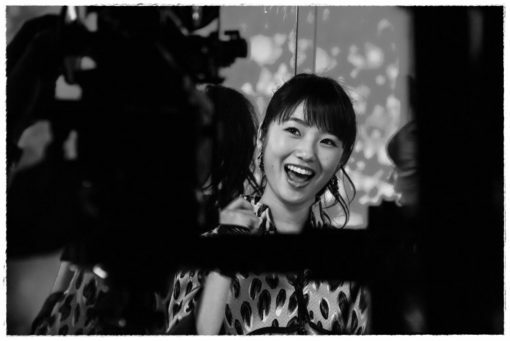 . . For the moment she will take a break from her ANGERME activities.
. . . I have been several times at the hospital and being diagnosed with a “panic disorder”. 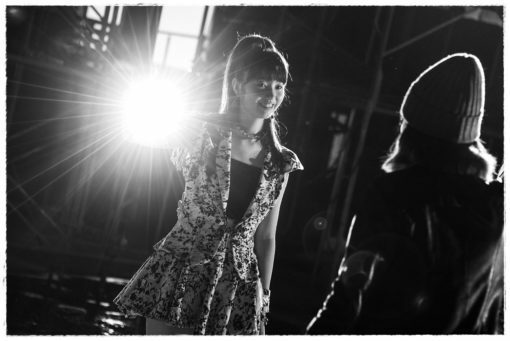 Recently the spasms became incessant and it even happened on the stage, so now the activities became difficult for me. . . With what the doctor told me “the first thing to do is to rest to be cured” so I am taking a break for a short while. My mood in the end of January.
. . . From my point of view without Maho Aikawa ANGERME is incomplete. . . I miss our space girl & monster freak. 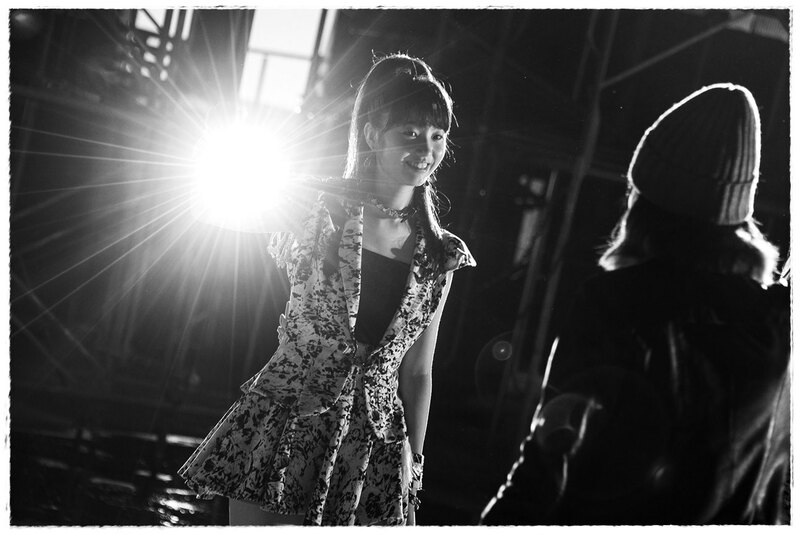 I miss that sweet smile of hers which always have made my days brighter. 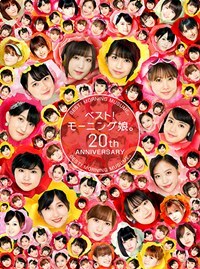 ANGERME released their new single “Ai Sae Areba Nanni mo Iranai / Namida Iro no Ketsui / Majokko Megu-chan” on June 21. 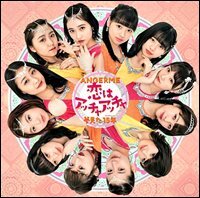 Before this single come out MV “Namida Iro no Ketsui” (Tear-Colored Decision).
. . . I’ve quite mixed feelings about this ANGERME’s “Namida Iro no Ketsui” music video and especially about song’s lyrics. And I guess I’m not the only one who’s being concerned. . . 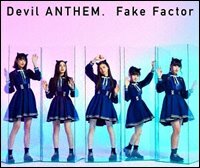 This song clearly tells a story about Maho Aikawa and the rest of ANGERME. It’s some kind of message from the group to their absent member. . .
On July 12. another “Concerning” announcement was posted to Hello! Project Official site. 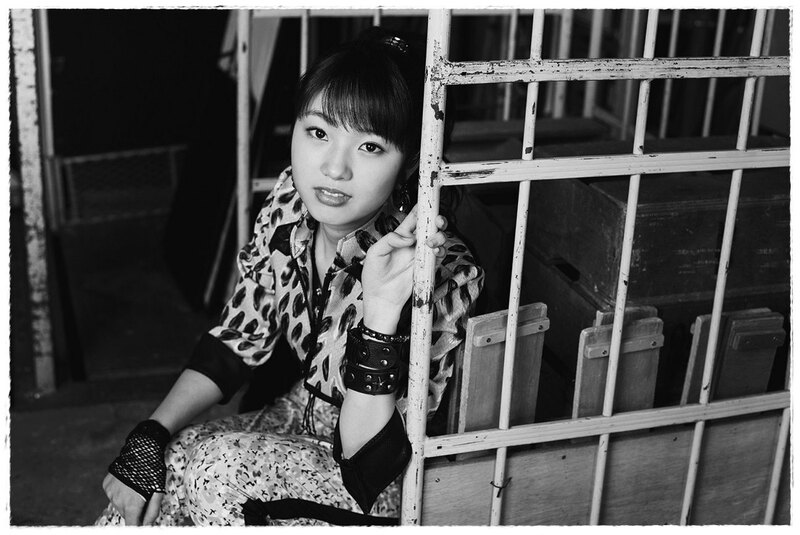 It was then clear that Aiai is not yet coming back.
. . . It’s still uncertain will Aiai ever make her comeback to ANGERME & H!P but there sure are encouraging news from her. She is feeling better now and has started to study at Uni for photography. . . Aiai’s hiatus continues and there is no given date or even prediction when she might come back to business. On this blog post I also quote some main parts from Heather Stone’s (Ph.D.) article where she explains quite clearly what kind of mental illness panic disorder is. And finally on the last day of year 2017 we are closing this chapter. 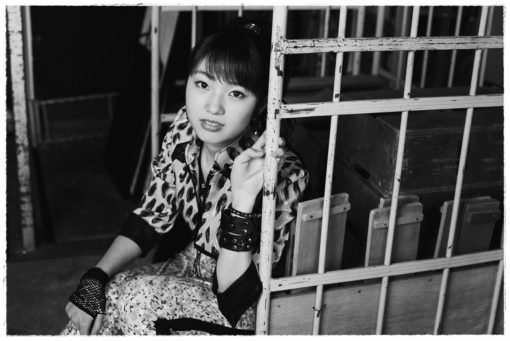 Aiai has decided to say goodbye to the hectic idol world.
. . . Maho Aikawa has voluntarily decided to take a new road and ask to support for the new goals aimed by the members and the staff. Please everyone watch over them. . .
Everyone, it has been quite a while. 11 months have passed since I am in a break from activities because of a panic disorder. Now I have almost recovered and because the number of fits has decreased, I have been able to attend university this spring. . . I have decided to graduate from Hello! 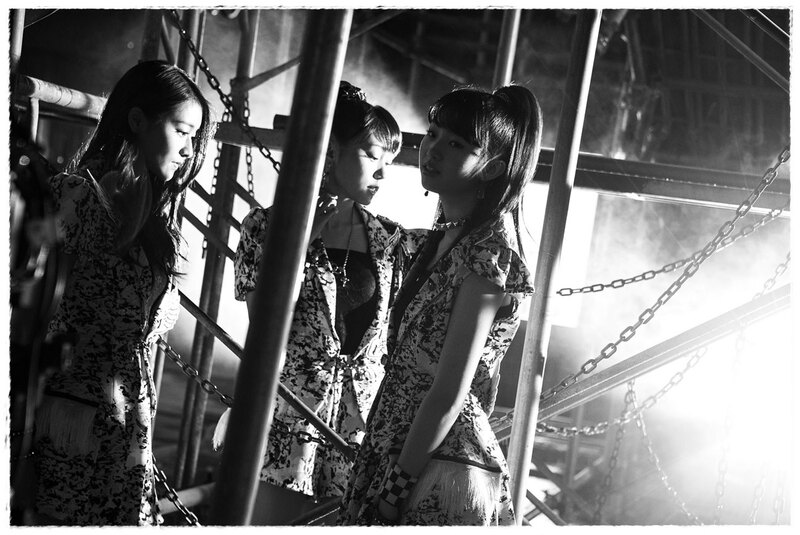 Project as well as from ANGERME. . . The reason is I have the fear of having similar fits which occurred during my activities. . . And because I do not know if I have completely recovered from this disease, “coming back after a complete recovery” cannot be said. . . And more than this, making everyone worrying, as well as making everyone waiting, annoying the members, by thinking at the future I have chosen the road of graduation. Every time I watch stars and moon in the sky I remember Maho Aikawa. And I’m sure that we both look at the same moon. Yeah, there is only one moon sailing across the sky. Thank you Aiai for all those precious moments you gave me and all us ANGERME fans during your Hello! Project days! I wish to you best for the future. Love you always.